英文摘要：Medium pressure cylinder is the key casting part of steam turbine thermal power unit. 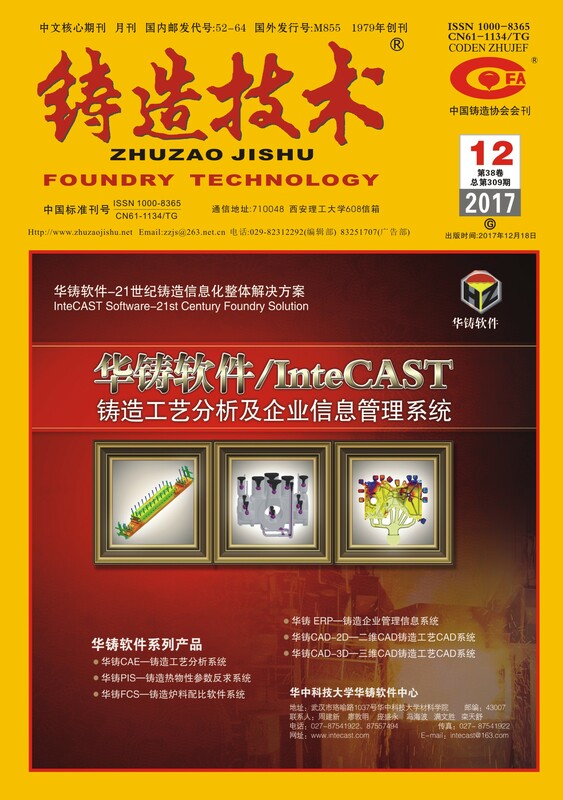 This paper introduces the process design and production process of medium pressure cylinder, designs reasonable gating system design, riser calculation and material control through virtual inspection technology, and successfully produces high quality products to meet customer's quality requirements. The production provides the technical foundation.